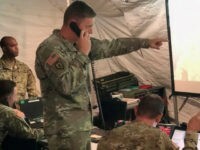 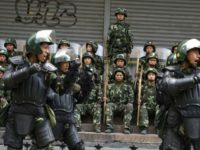 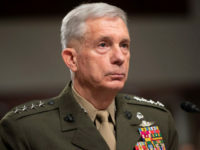 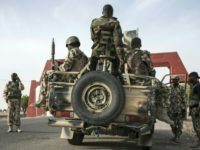 U.S. military forces in Africa are reportedly behind 36 offensives in various countries ranging from counterterrorism to psychological operations that are, or until recently, were, ongoing against jihadi groups. 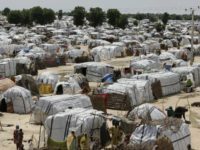 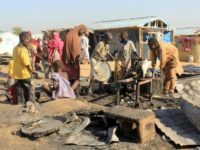 Internally displaced persons (IDPs) in Nigeria have developed an addiction to the opioid Tramadol at refugee camps holding former Boko Haram captives who introduced others to the highly-addictive drug after being exposed to it by the jihadi group, Al Jazeera reported over the weekend. 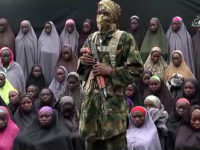 On the fifth anniversary of Boko Haram kidnapping 276 schoolgirls in Nigeria 100 are still missing and many more children are suffering. 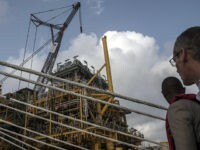 Nigeria lost nearly $3 billion in revenue to “oil-related crimes” last year, the United Nations reported Monday, citing figures from the African country. 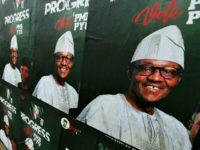 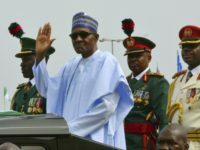 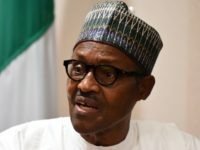 The government of Nigeria ordered “three Jokic vans loaded with armed soldiers” to raid two offices belonging to the Daily Trust, one of the nation’s largest newspapers, on Sunday in response to a report that troops had prepared a major operation against Boko Haram prior to the country’s presidential election. 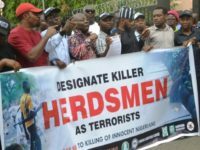 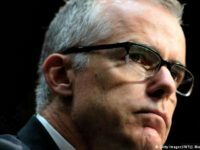 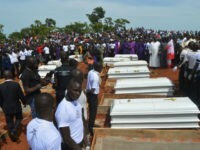 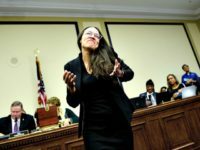 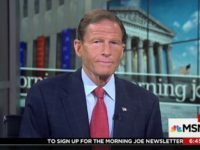 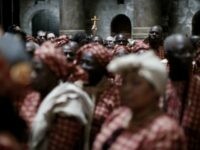 WASHINGTON, DC — Muslim Fulani herdsmen represent the top terrorist threat facing Christians in Nigeria, an influential bishop based in the African country told Breitbart News Wednesday, echoing other analysts. 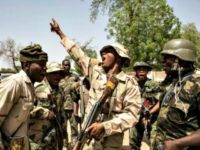 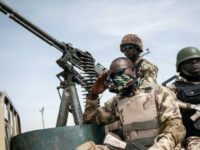 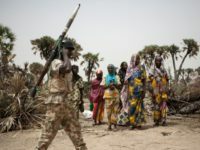 The Nigerian military launched a war against the United Nations International Children’s Emergency Fund (UNICEF) and Amnesty International this week for allegedly working with Boko Haram and undermining the soldiers in Nigeria. 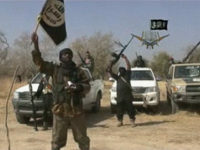 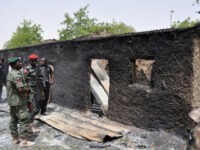 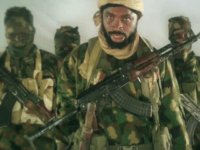 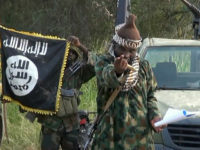 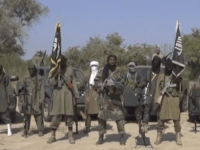 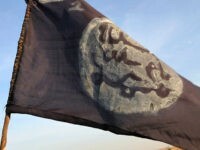 Highly-trained Boko Haram jihadis reportedly overran military posts and set fire to the corpses of four farmers and more than 50 houses in different attacks in the terrorist group’s birthplace of Borno state in Nigeria over the weekend, forcing soldiers to flee into the bushes. 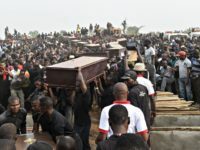 Several African countries proved immune to last year’s decrease in terrorism-linked deaths across most of the world, an assessment by the Institute for Economics and Peace (IEP) released on Wednesday shows.